Jacob Filer was born and raised in Louisville, Kentucky. He is a current student at the University of Louisville, studying Computer Engineering and Science. 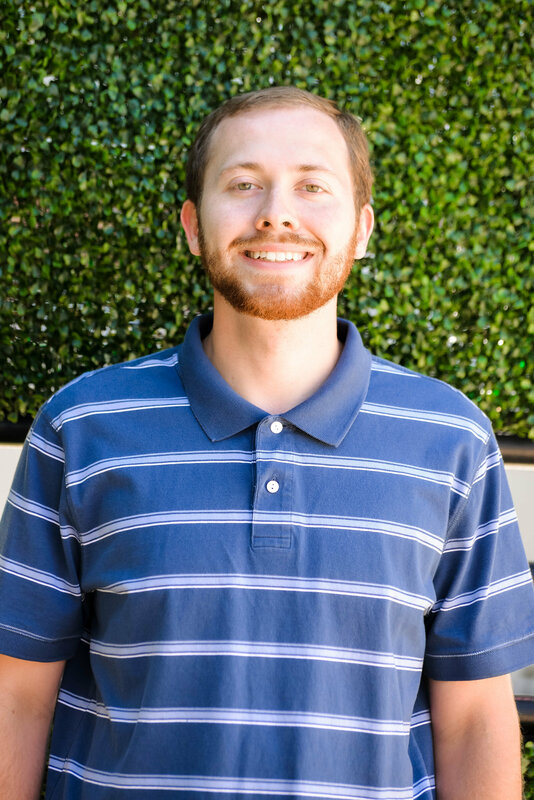 Prior to working at the Ice House, Jacob worked a semester co-op for an electronic medical record company. Jacob joined us at the Ice House in 2016 as a Facility Maintenance Manager and is heavily involved in event logistics, floorplans and set-ups. In his spare time Jacob enjoys various electronics hobbies, such as 3D Printing, Quadcopter development and other nerdy pursuits.